Mary Keitany of Kenya has won the 2018 TCS New York City Marathon. 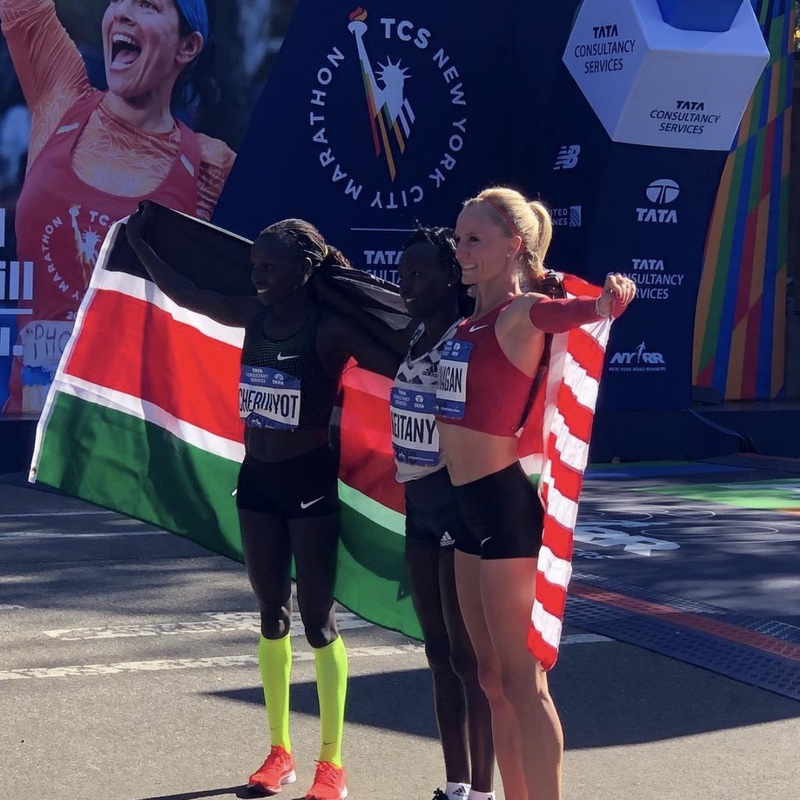 Mary Keitany secured her fourth TCS New York City Marathon title today, finishing with a time of 2:22:48, the second-fastest in event history and more than three minutes ahead of second-place finisher Vivian Cheruiyot (2:26:02). Shalane Flanagan placed third in 2:26:22, and two other Americans (Desiree Linden, sixth place, and Allie Kieffer, seventh place) finished within the top seven. 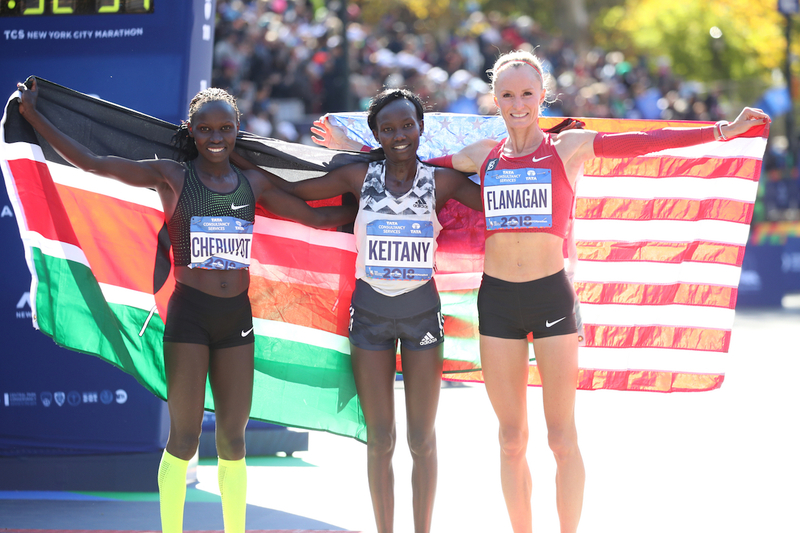 Before today’s race, 36-year-old Keitany had won three consecutive NYC Marathon titles in 2014, 2015 and 2016, placing second to Shalane Flanagan’s first-place finish last year. 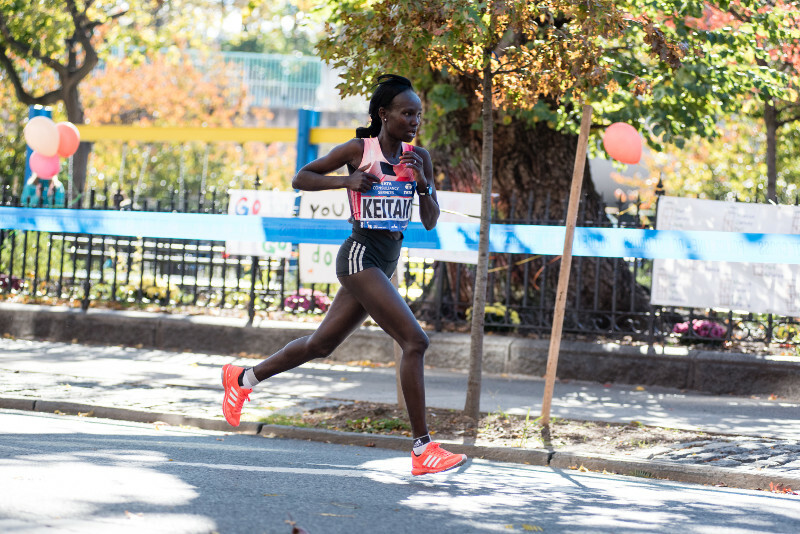 Keitany also won the New York Road Runners New York Mini 10K earlier this year. 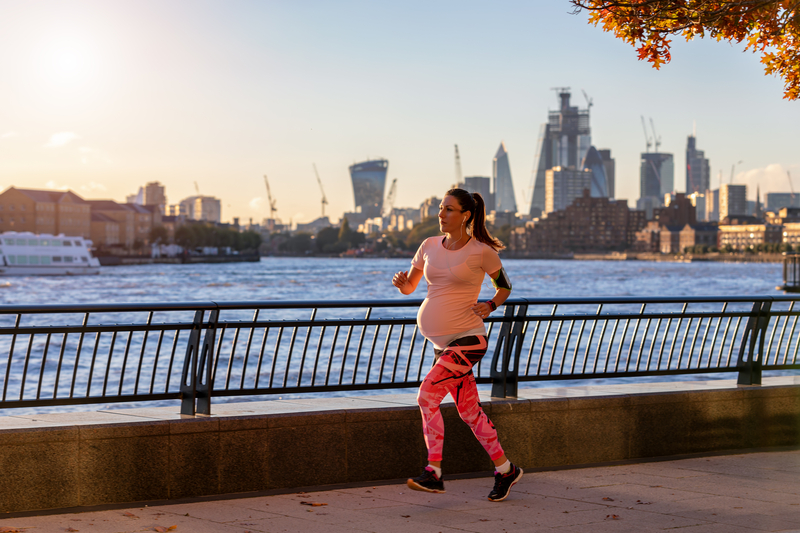 While the runners in the professional women’s field began the race clumped together—and stayed that way for the first several miles—2018 Boston Marathon champion Desiree Linden surged ahead to create a gap near the 10K mark but surrendered her lead by mile 12. Flanagan then moved up briefly but was quickly overcome by Keitany, who moved forward with fellow Kenyan runner Vivian Cheruiyot and Rahma Tusa of Ethiopia. After running through a bit of crowding, Keitany left Cheruiyot and Tusa behind during mile 19, opening a wide gap that lasted for the remainder of the race. Check back with Women’s Running throughout the day as we post the top 10 finishers lists and our official race recap. Congratulations, Mary, on an incredible win!